As public health resources are increasingly diverted to a medical “fix” for a worsening, lethal opioid crisis, evidence continues to mount pointing away from beneficial effects attributable to substitute opioid (buprenorphine, methadone) programs (opioid substitution treatment, OST) instead to concurrently expanding use of naloxone – (Narcan) the opioid antagonist administered acutely to reverse respiratory depression in life-threatening opioid overdoses – as the factor accounting, directly, for any apparent moderation of national or local decreases in overdose deaths. That is, the evidence, critically examined, says that the medical “fix” is not helping with high-risk opioid use or overdose rates, more likely worsening it, and the “evidence” for reduced OD deaths attributable to OST (MAT) used to market the medical/pharmaceutical/harm-reduction industry “treatment” doesn’t hold up, never has, instead points to Naloxone as the effective factor in slowing deaths. Meanwhile diversion and abuse fueled by a runaway national “dose” of substitute addictive opioids – as in generation of the crisis – is integral to national high-risk opioid use economies – diversion and abuse of addictive opioids driving a street and prison economy; diversion and abuse of public healthcare funds driving a supplier economy constructed as “medical treatment”. 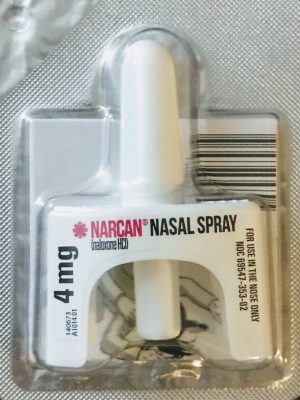 As in Plumas County, California, another local health program seeing apparent decreases in opioid-related overdose deaths, in Rowan County, North Carolina -health officials and workers attributing changes directly to implemented use of naloxone reversing respiratory distress and overdose death, not effects of substitute opioids. Despite reduced OD deaths health officials there point to signs of continued high risk opioid use, the opposite of predicted if OST were effective. As recently reported in the NY Times, Dayton, Ohio can be added as another outlier, like Plumas County in California, pointing directly away from influence of substitute opioid programs, away from traditional “addictions treatment”, instead to direct reduction of OD deaths due to reversals by use of Naloxone. 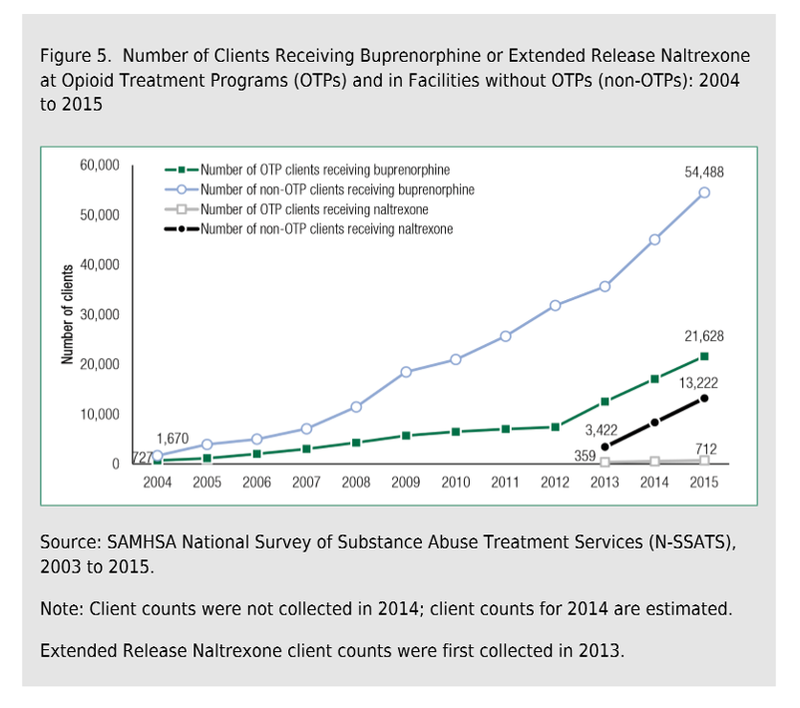 Across the U.S., buprenorphine population “dose” has been substantially increasing over past years and would have been increasingly available in any U.S. city to persons needing it as “treatment”, to stop or reduce high-risk opioid use – if not as prescribed in a medically-managed MAT program, then within the bupe diversion economy. We know that because it is so extensively and widely diverted, available illicitly to anyone wanting it. Diverted so widely and extensively that in France – model for the U.S. publicly-funded opioid crisis fix – “sub” diversion fuels illicit opioid economies in other countries. While availability of the presumed medical fix was widely available either directly or black market, for years, overdose deaths continued to climb . . . and climb in Dayton, until abruptly and concurrently, as in Plumas County, there was an intensive coordinated Naloxone campaign that included distribution, education, and training, was initiated. Then OD deaths dropped. Most determinative, were potentially lethal opioid-involved overdoses established and recorded as prevented by administration of Naloxone? If so, those reductions in OD deaths are attributable to Naloxone and cannot reasonably be attributed to changes in carfentanil presence. Was fentanyl, also dangerous and increasing risk of lethal OD, still on the streets? And figuring in potentially lethal overdoses? Did opioid-involved overdose decrease in frequency? Or remain largely unchanged, with OD deaths reduced? That would point to effects due to the Naloxone campaign, away from changes in risk of exposure to dangerous opioids on the street, away from “treatment” effects. In Dayton, new traditional addiction treatment programs became operational the same year (2018) that lethal OD deaths decreased – seemingly too late to account for harm-reducing effects gained from successful extended engagement, change, and outcomes for individuals in programs – and there is no evidence, direct or other, to link the reduced deaths to effects of those programs. Those types of effects in any case would not be expected or predicted, because core elements of treatment as usual (TAU) in the U.S. for substance use problems predict at best no benefit, likely harm, one predictive and explanatory factor in continually worsening substance use epidemics. 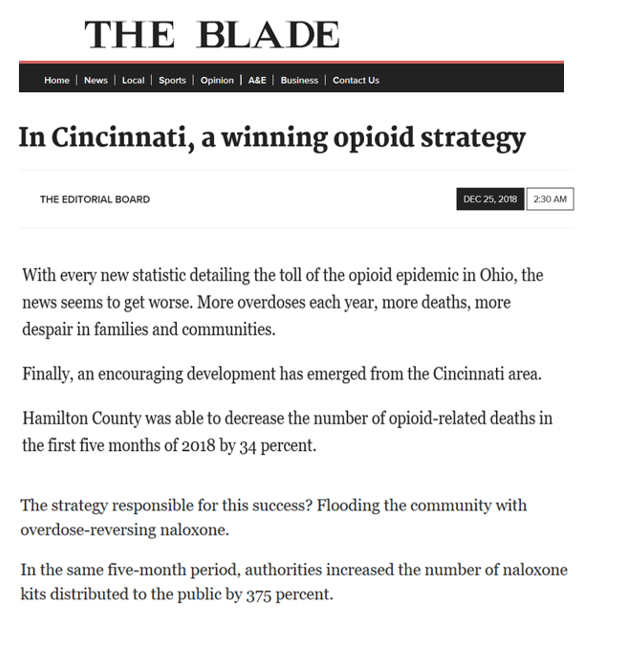 2) investigative work by the Dayton Daily News revealing – as associated with medical buprenorphine opioid substitution – widespread diversion for abuse; ineffective use of public health care funds constituting apparent Medicaid abuse, especially failure to provide the treatment part of medication assisted treatment (MAT); and criminal behavior by medical providers as commonly described in the U.S. In Dayton Ohio and Plumas County, California opioid-related overdose deaths climbed . . . and climbed . . . with no observable response to traditional treatment or opioid substitute programs, no response to increasing dose accorss the U.S. of the medical fix for high risk opioid use – addictive substitute opioids. Then dropped dramatically with the implementation of intensive campaigns to distribute and effectively use the OD death-reversing opioid antagonist naloxone, with no decreases in deaths left to attribute to OST. years of worsening opioid-related OD deaths, associated with increasing dose of the medical cure, until abruptly with initiation of an intensive naloxone campaign, OD deaths decline. That’s a pattern that belies claims that OST is effective and warrants massive investment of public healthcare funds, based on unsupported claims that OST reduces overdose deaths. In Rowan County, North Carolina – as in Plumas County CA, Dayton, OH, and Cincinnati, OH – data and reports of healthcare workers and authorities attribute decreases in opioid OD deaths to directly observed and tracked use of naloxone. And in Rowan County high-risk opioid use is observed to continue or increase – contrary to expectations if OST was providing benefit. SALISBURY — While the number of people reporting to the local ER for opioid overdoses may be on the decline, local public health officials say the number of people still abusing opioids hasn’t faltered. 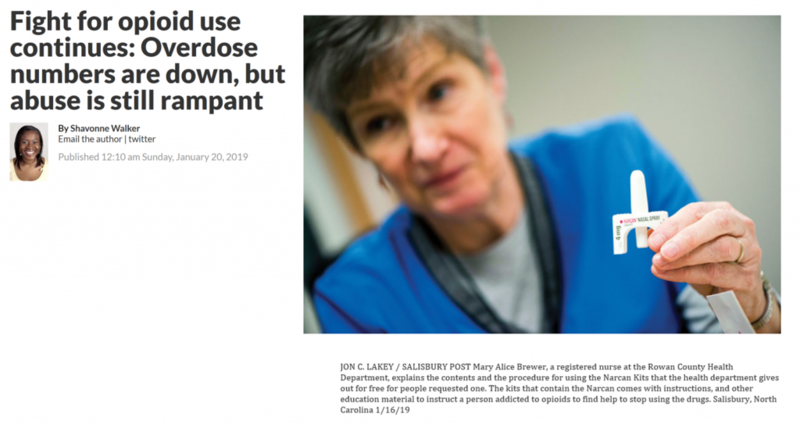 The overdose rates for people reporting to the ER in Rowan County and the state have gone down over the past last three years, said Neetu Verma, a grant manager for the Center for Prevention Services. She attributes the downturn to the availability of Narcan and the introduction of the Good Samaritan Law, which says that anyone who helps a person who has overdosed will not face arrest. In December, Dr. John Bream, medical director of Novant Health Rowan Medical Center’s emergency department, said the number of people being admitted to the ER for heroin overdose had decreased going from 162 people during January 2017 to December 2017 to just 68 people during January 2018 to December 2018. The ER doctor said he believed public awareness was one of the contributing factors for the decline. Rowan Public Health Director Nina Oliver agrees but says individuals are still abusing opioids at a rapid rate. “I see this issue getting worse in the nation instead of better,” Oliver said. The National Institute for Drug Abuse (NIDA) has released data attributing in the U.S a gain in number of potentially lethal opioid overdoses reversed by use of Naloxone as increasing, over 2010 to 2014, from 10,171 to 26,463. The NIDA data, through 2014, is almost certainly an underestimate unless we assume that most reversals, including private, are reported and recorded, and incidence of reversals almost certainly has increased in the interval since 2014 as Naloxone programs have expanded, as in Dayton. At a rate of net gain in potentially lethal OD deaths stopped by use of Naloxone of 4,000 per year, almost certainly conservative, Naloxone appears to directly account for any apparent moderation of opioid related overdose deaths in national trend. Nationally, as in Plumas County and Dayton, Naloxone can directly account for any and all changes in overdose deaths, and there is no effect remaining to attribute to claimed benefit from provision of substitute opioids. That substitute opioid effect would not be predicted. 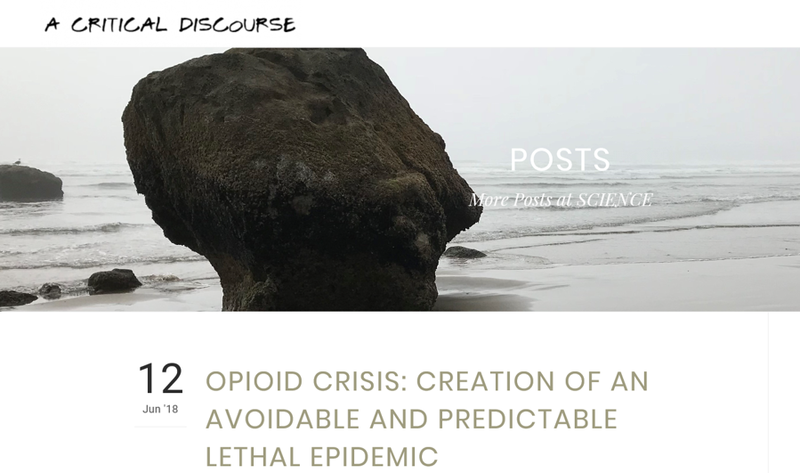 Because as discussed in detail in posts here at A Critical Discourse, with links to primary research and other material, while the direct, observable, recordable incidences of naloxone used to prevent a potentially lethal opioid-related overdose death allow clear conclusions to be drawn for the role of naloxone in any moderation of lethal overdose rates, attributing moderated OD deaths, or other gains, to OST/MAT requires evidence of some psychosocial benefits from use of OST/MAT that act to reduce high-risk opioid use and thereby rate of lethal overdose. There are no such bodies of evidence, instead consistent evidence pointing to no benefit or harms, as established with links to primary sources: here, here, here, here, and here. 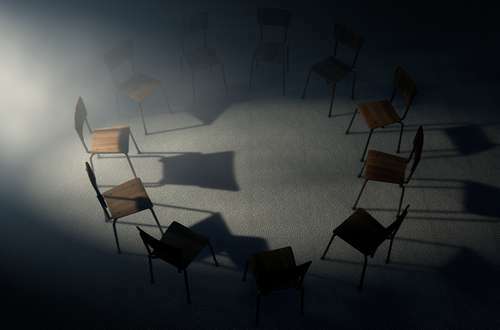 There has never existed evidence to credibly attribute decreases in opioid-related overdose deaths or other gains for individuals trapped in the opioid crisis to buprenorphine MAT interventions, versus other plausible explanations. Available evidence that is varied and congruent overwhelmingly points to lack of effects constituting the psychosocial, functional, behavioral, or recovery benefits required as mechanisms to support conclusions that buprenorphine provision provides benefit in reduced OD deaths or other measures. Instead, evidence consistently points to prescribed buprenorphine as generating and involved in harms including: continued opioid dependence; diversion; abuse; child exposure; involvement in overdose and overdose deaths; involvement in emergency medical visits; involvement in criminal drug trafficking.